Officers of the Club are the President, Secretary, Treasurer and Club Captain. These 4�plus the Records Officer and the Child Protection Officer�are also Directors of the Club. Details of members of the committee (6 posts), additional roles and coaching team (4) are below. Job descriptions for the roles are available. Dave has been with the Club since 1977, starting as a junior archer. 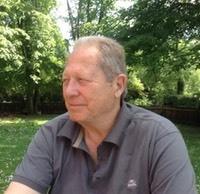 Keith is the primary contact for anyone joining the Club or enrolling on beginners' courses. �He is responsible for most internal and external communications as well as keeping minutes of Committee meetings and AGMs. 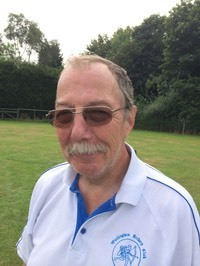 Keith has been a member for over 30 years, shoots recurve, and describes himself as a keen Club archer. 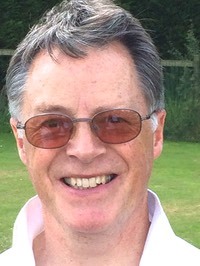 �Over the years he has fulfilled several of the other Committee posts and has been Secretary since our move to Warlingham Park School in 1996. In more recent times he has acquired another "string to his bow" being caterer to the annual Surrey Clout tournament held at the Club. 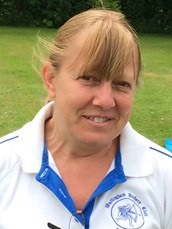 Qualified as a Level 1 coach in 2013. 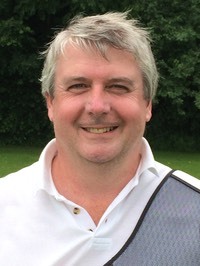 He keeps track of all income and expenditure incurred by the Club to ensure our finances remain healthy and, with Andy, ensures the Club's tax affairs are in order. He is also maintaining the Club’s website. Has been Treasurer since 2009. Qualified as a Level 1 coach in 2017. When you arrive at the field you will normally see Andy under the porch of the school assembly hall. After you’ve told him what round you want to shoot he lets the field party know where targets need to go and prepares the score sheets for the Field Captain to announce at assembly who is shooting on what target. He will also record the members’ scores, if they submit score sheets, and calculate their classifications and handicap using the Club's software package. This also provides the information for the twice yearly awards of the many Club trophies and medals to recognise members progress and achievements at all levels. Individual performance reports are also available on request. Andy administers our National and County winter competition entries and, together with Paul, he also makes sure the Club's tax affairs are looked after effectively. 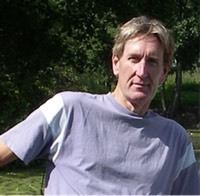 Andy has been with the Club since 2000 and has shot recurve, longbow and compound bows. The data auditor is a member of the committee. Their role is to oversee the auditing of the Club’s processing, storage and dissemination of�personal data to ensure continuing compliance with data protection regulations. Derek's role is to ensure the larger equipment (bosses and stands, etc) are fit to use. �He employs his considerable skills in repairing the stands that seem to get shot to pieces by archers.�He has been with the Club since 2000 and shoots recurve. Derek is also very ably assisted by Roy in making and repairing the boss stands. The equipment used for courses and hiring is currently being maintained by the committee members and coaches. Overall responsibility for equipment rests with the Club Captain. The committee members are currently organising the social events.�See�Fixtures�page for dates, etc. The coaches are all friendly, approachable and happy to help all archers, particularly new members, improve and hone their archery skills regardless of bow style. They are qualified to a minimum of Archery GB Level 1 standard which includes e-DBS checks and training in safeguarding/child protection. Qualified as a coach in 2013. Dave is around most weekends and mid-week shooting sessions and can assist with basic technique, recurve and compound bow setup and tuning, along with arrow building and repairs. Dave is also the Club Captain. Gary started in 2008 and is shooting recurve. Qualified as a coach in 2013. Happy to assist archers hone their archery skills and�‘tune’ their bows (recurve and longbow) to improve performance. 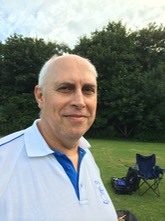 Qualified as a coach in January 2017.